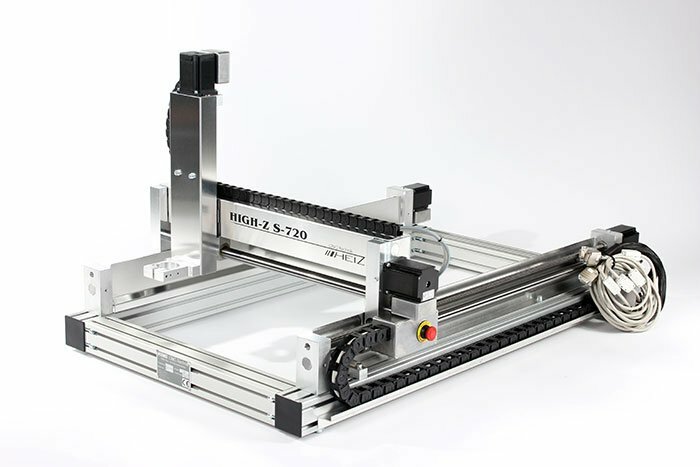 CNC Engraving Machine High-Z Standard with trapezoidal threaded spindles for engraving, embossing and milling, including an SMD 5-channel / 4-axis control unit. 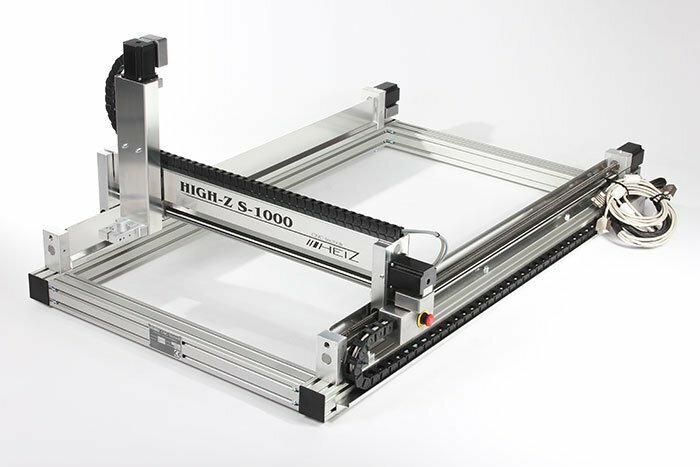 Make professional and exactly reproducible engravings with the CNC Engraver of the well-tried High-Z Series. 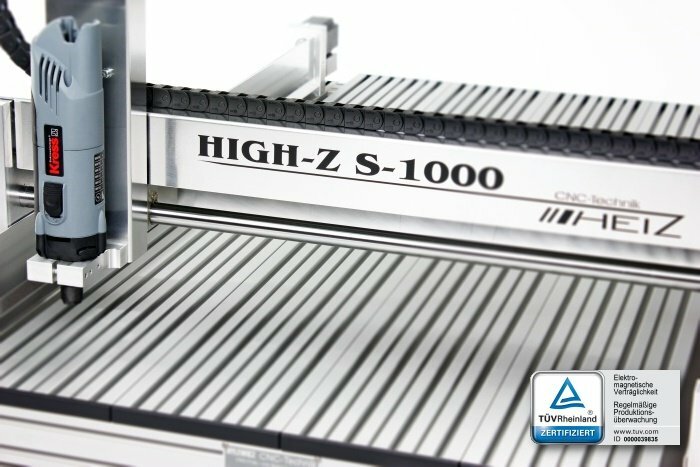 The High-Z CNC Engraver implements engravings on the highest level, no matter if you want to engrave signs, housing, jewellery or complicated shaped workpieces. 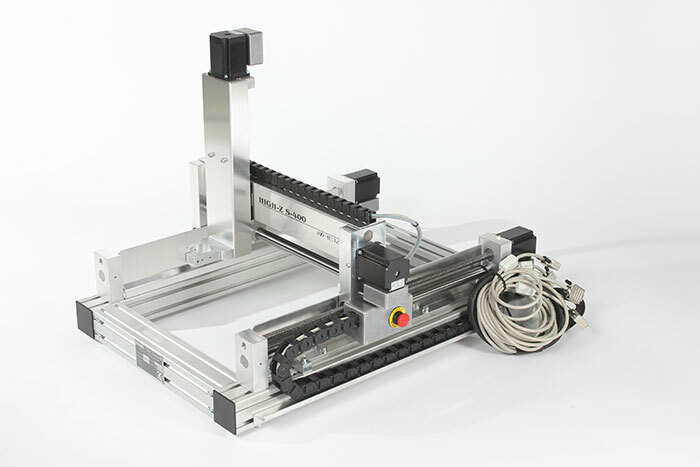 With the high flexibility of the standard-type, you can implement numerous applications. 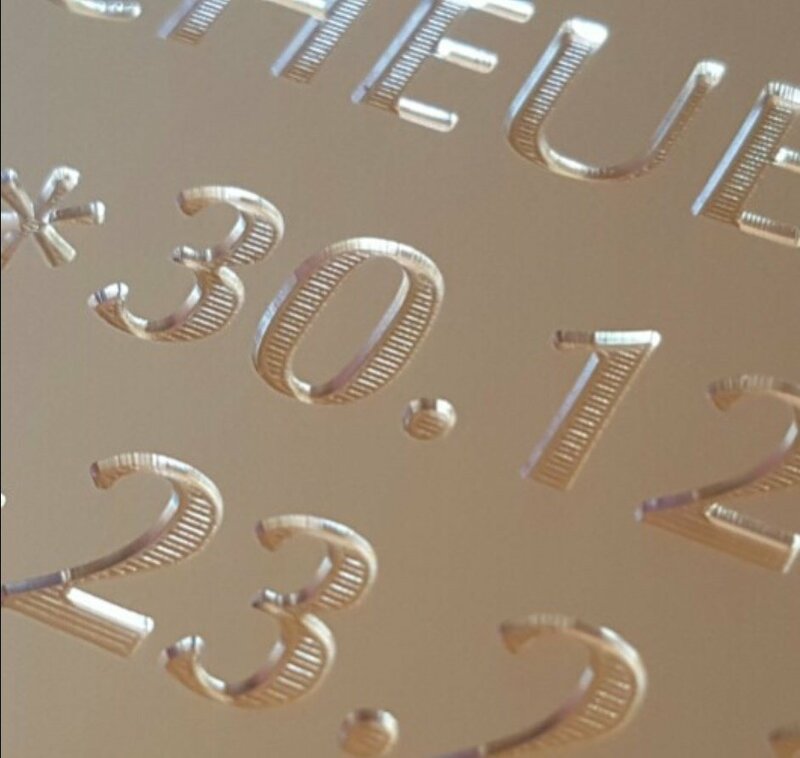 Depending on the machine size you can fix several objects on the worktop and engrave them in one pass, which makes the same positioning of the engraving on each workpiece much easier. 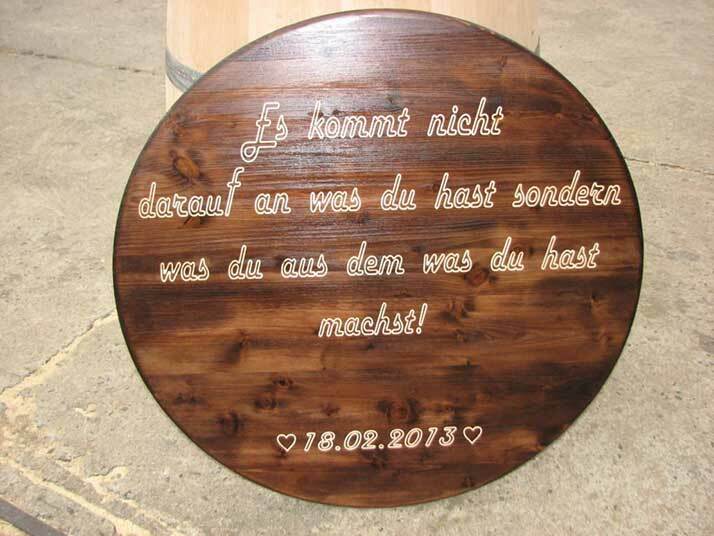 While the CNC engraver is machining each workpiece with identical precision, you can spend your time on other tasks. 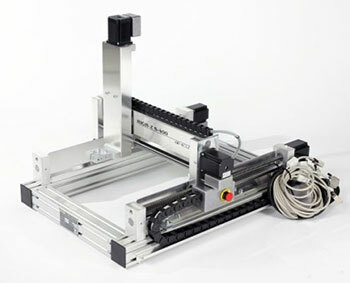 The computer-controlled series manufacturing with exactly reproducible results on numerous objects saves a lot of time. 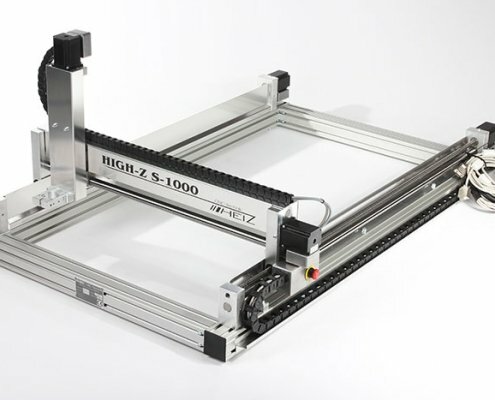 The High-Z Engraver has an open frame and is driven by 2 brushless motors without annoying belts on the x-axis. 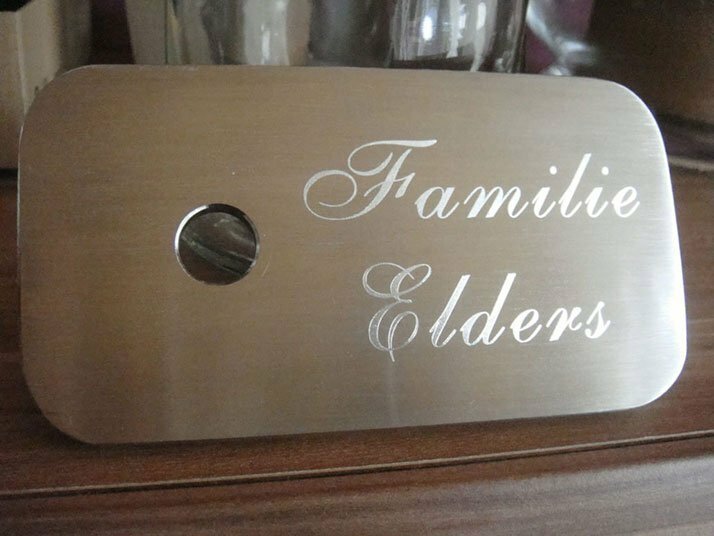 The engraving machine can also be positioned and operated over a big workpiece, for example, gravestones, control cabinets and so on. 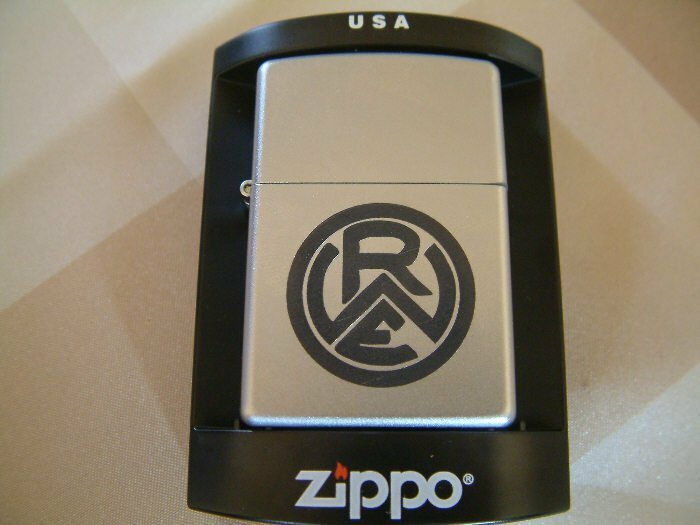 Engrave reliably and professionally pens, lighters made of metal, jewellery, presents, round, half-round or unshaped articles. 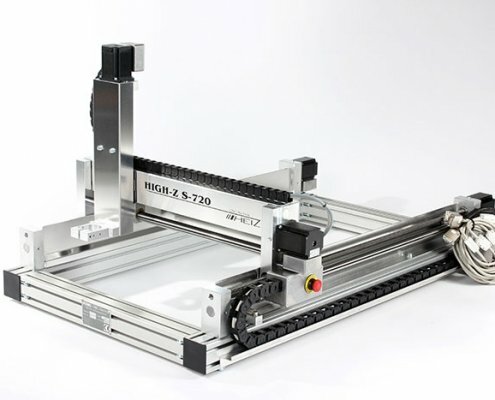 There are almost no limits for the High-Z engraver and the additional rotation axis. 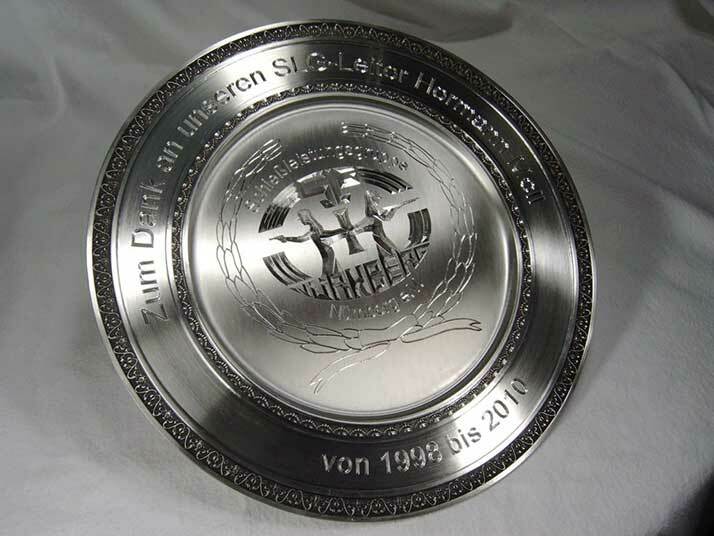 In which sectors do people use CNC engraving machines? 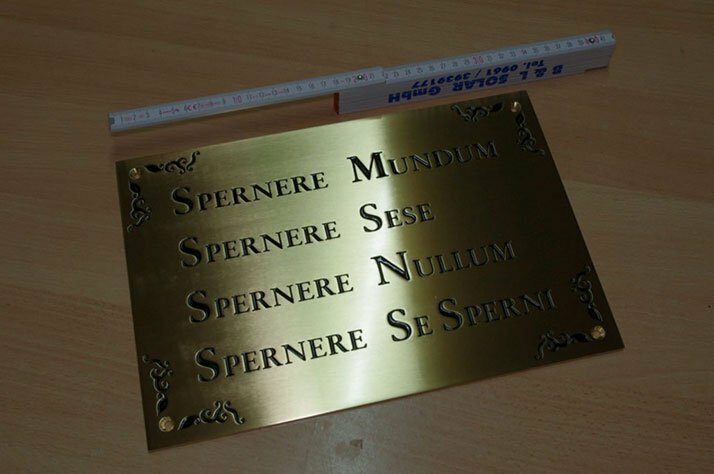 What was once done manually with a lot of work by a professional engraver in long hours of arduous work, today is done by a CNC engraving machine. 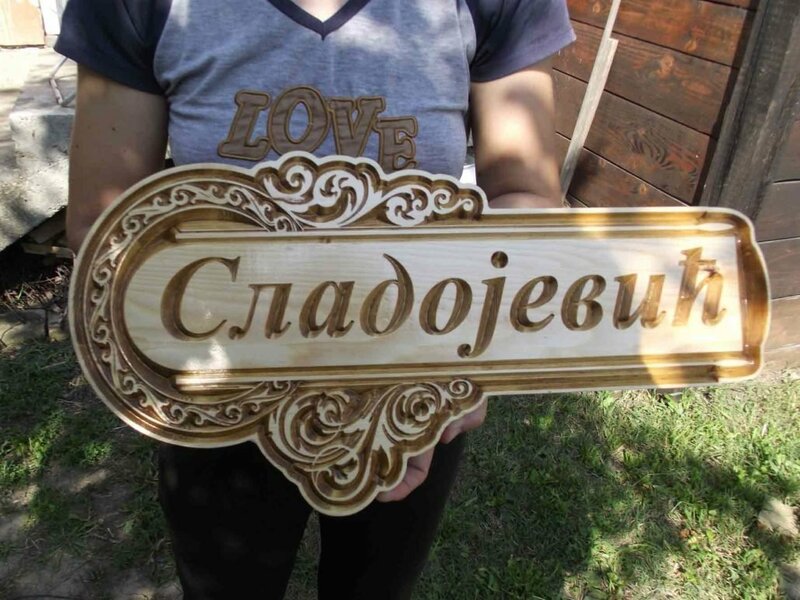 But not only in the professional field, you can find more and more users, even hobbyists and beginners buy increasingly CNC engraving machines, to save time and effort and to obtain an accurate result. 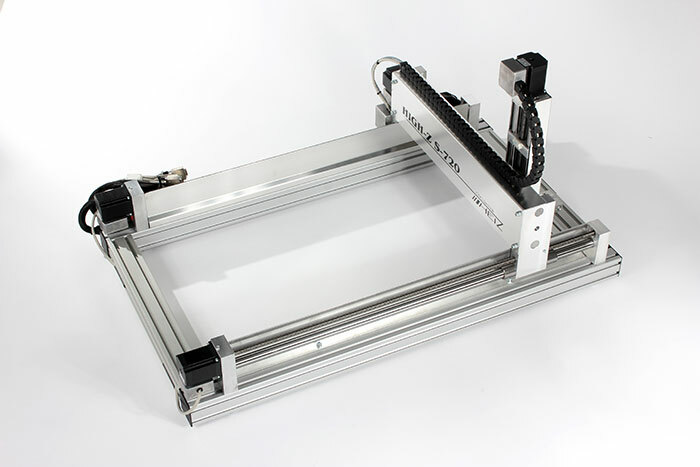 How does a CNC engraving machine work? 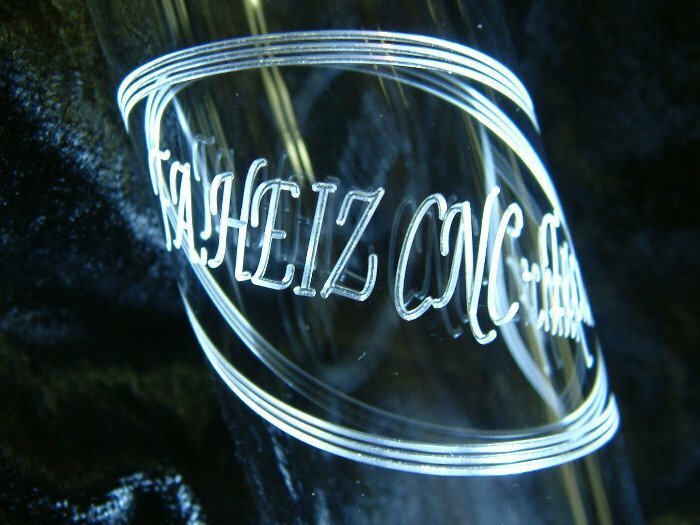 The abbreviation CNC stands here again for Computerized Numerical Control. 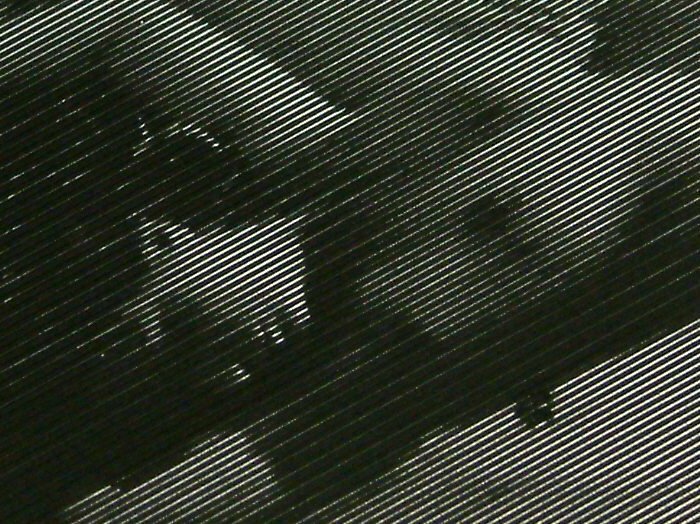 A machine, in this case, the engraving machine is, therefore, controlled numerically by a computer. 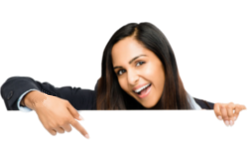 Previously entered data records are passed to the engraving system, so that they can be traversed appropriately and gradually until the desired result is achieved. 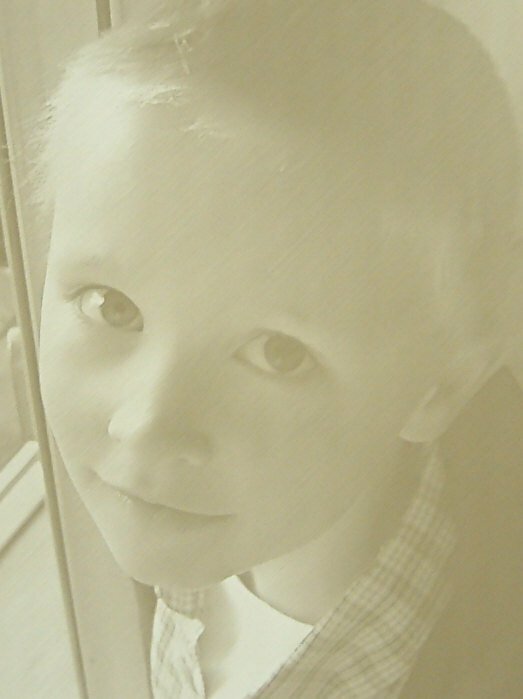 This happens using a mounted on the engraving machine tool, this miles or scratches in highest precision, complex and multidimensional forms, even in stone materials. 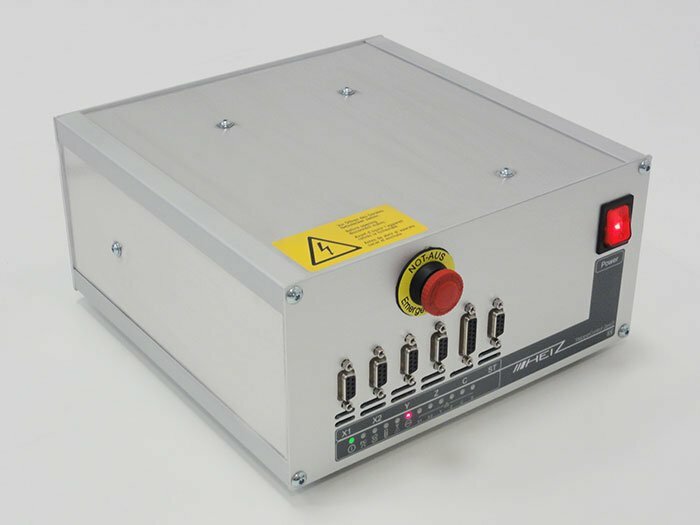 Engraving machines also exist in the form of laser engraving machines. 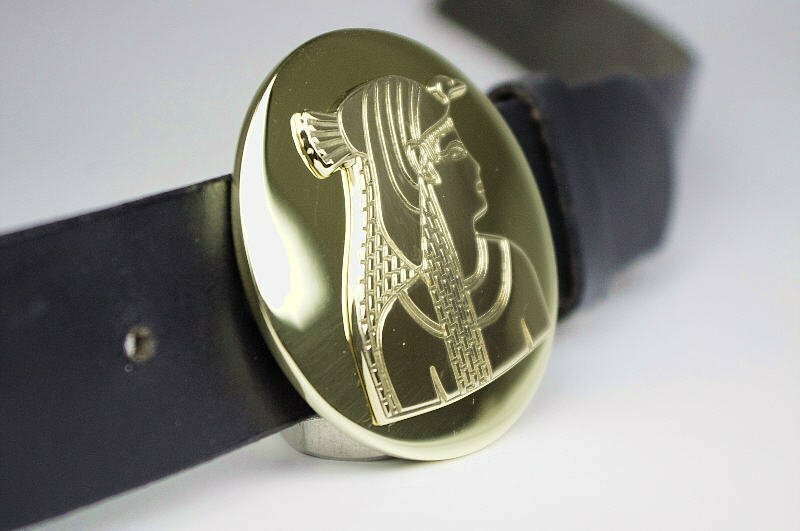 Here the engraving is not performed by a mechanical milling body or graver but levitated by a high-energy laser that burns/engraves precise into the workpiece. 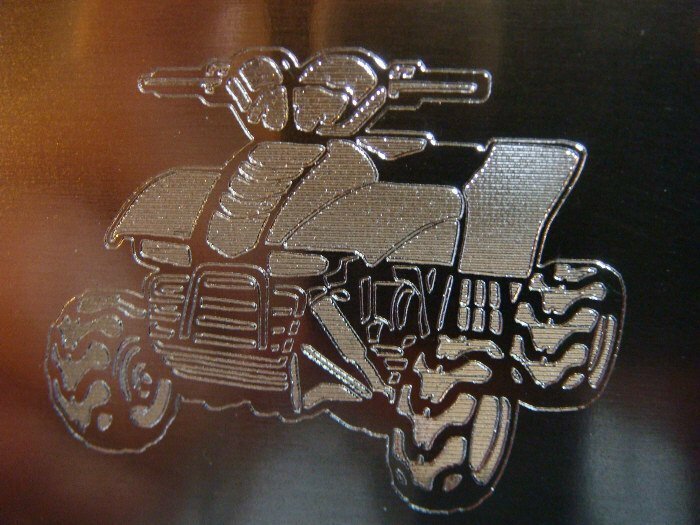 What should I consider when buying a CNC engraving machine? 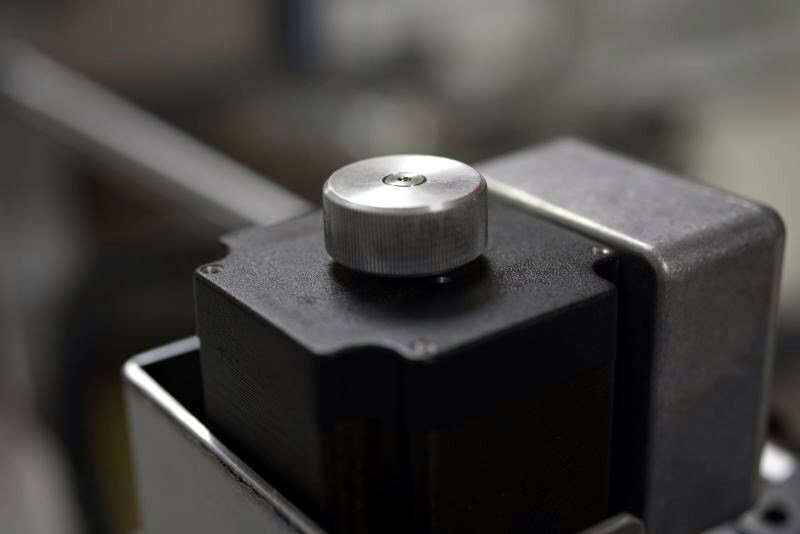 The more accurate my machine is adapted to the needs of a workpiece, the more accurate the result is! 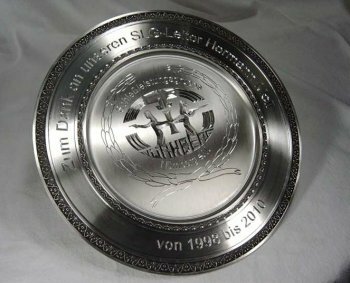 What size should my engraving machine have? 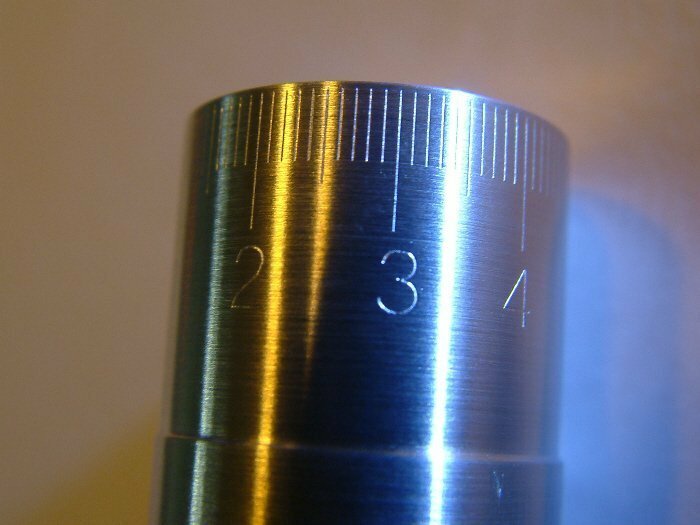 What are the maximum dimensions of the workpiece to be machined? 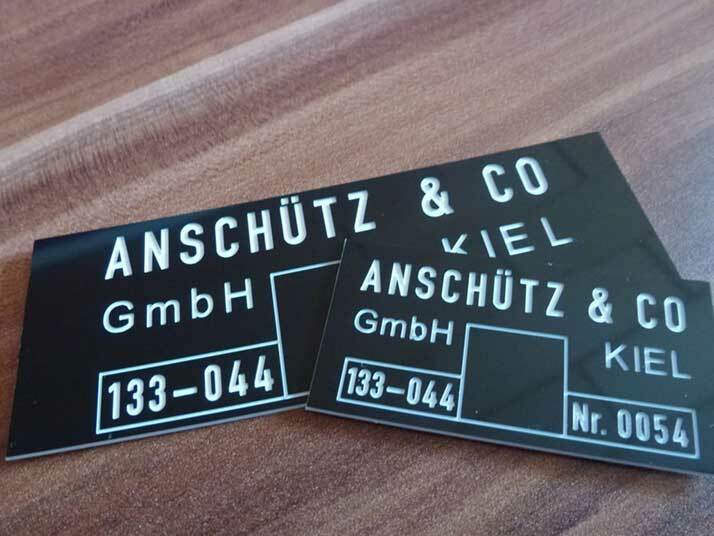 For a gravestone engraving, I need a different size than for series identification plates. 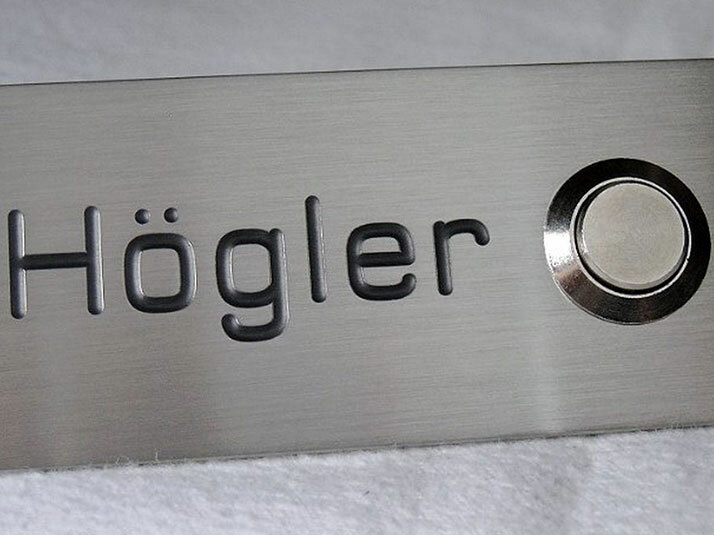 Principle of “Bigger is better” – If I buy a smaller engraving machine I am limited in terms of future projects, if I buy a bigger one, I have more flexibility in the implementation of major projects. 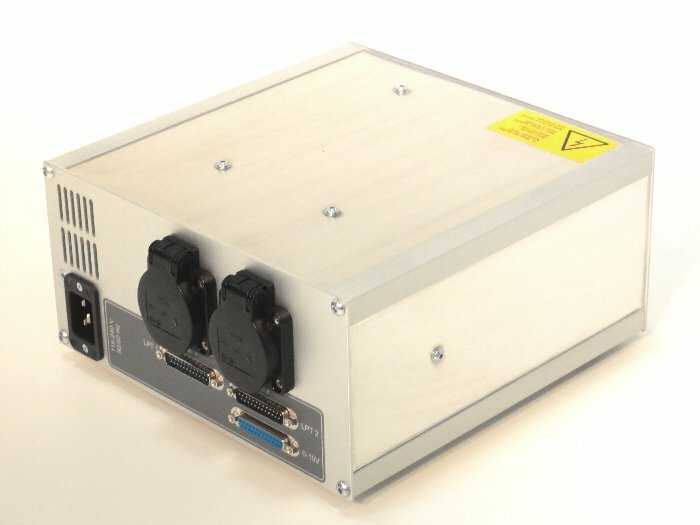 What should I consider when buying the CNC tools? The accessories are an important criterion. 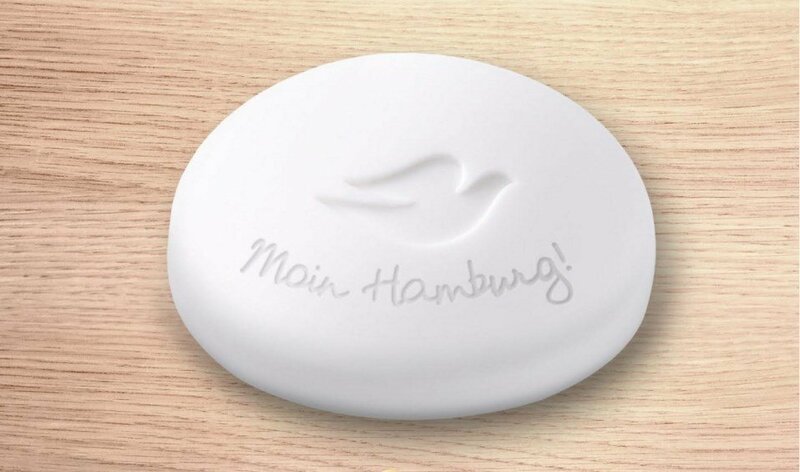 Here it is essential to use the right tool, suitable to the material of my workpiece and the performance of my machine. Rotating tools (Engraving) are used but also fixed Slicing machines (mostly diamond tips) for various purposes. Again, advice should come by a well-trained salesperson. Do I necessarily need a suction when engraving? 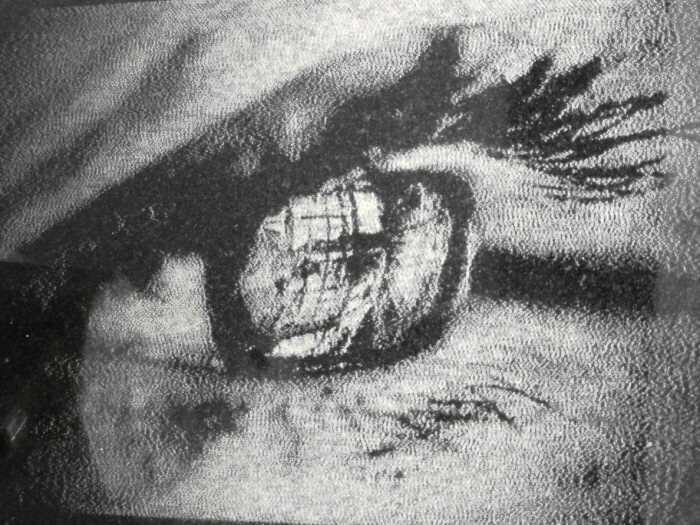 As it comes to increased dust production, by removed material when engraving, you should draw a suction into consideration. 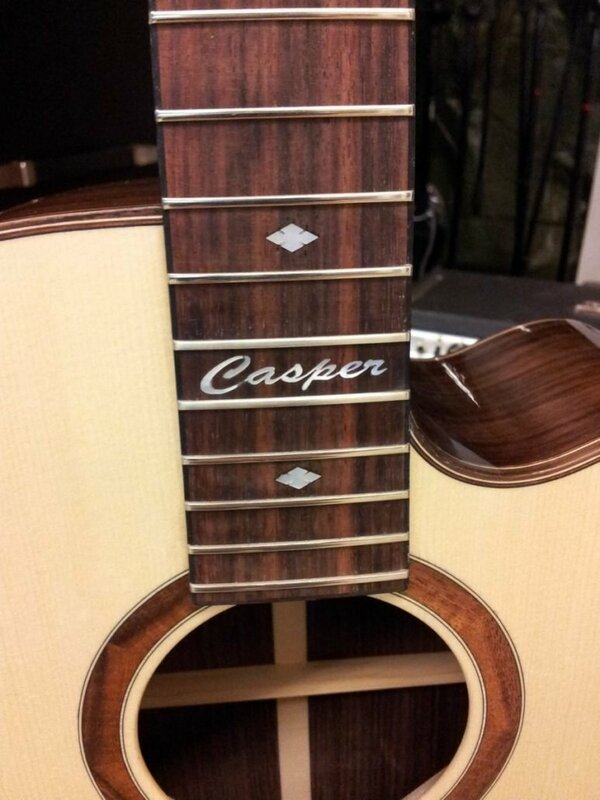 The dust can change the engraving depth and hence also the precision of the result. 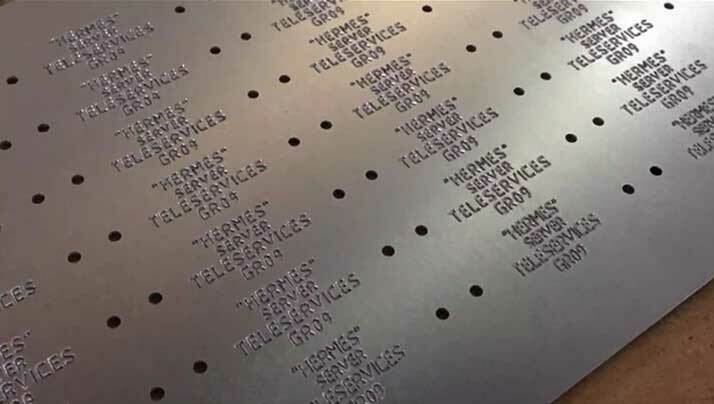 It may also (especially with abrasive materials) come to buildup on the mechanical components of the engraving machine, which may affect the function of the CNC engraving machine. Do I get competent advice? As with all major purchases, the quality of advice should be an essential aspect of buying. 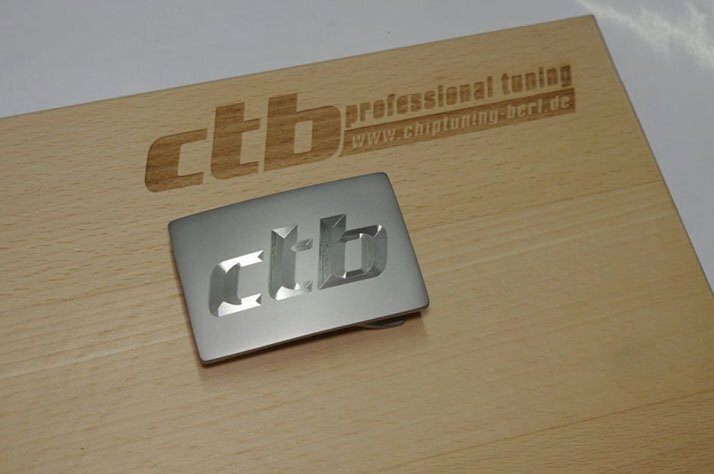 A good, professionally trained retailer or manufacturers of high-quality CNC Engraving machines, is always on hand to advise, even after purchase. Thus, buying a perfectly tailored machine for your project makes the entry easier, and the results will be more precise.